There is an old Vaudeville saying: ‘‘If you’re not appearing, you’re disappearing.’’ Our radio silence for the past 4 months might have led a handful of readers to believe that we are finally scrapping ViTRINE off our do-list at 72 Smalldive. 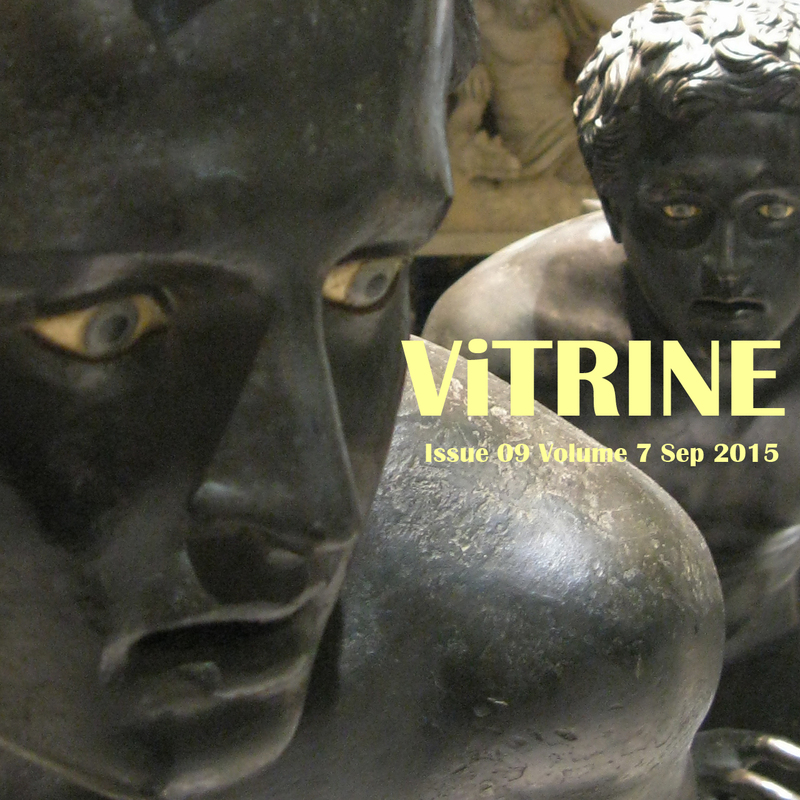 The hiatus of ViTRINE was due to an expected flow of work from our online partnership with Amazon UK, and as well as a lack of a probable answer as to how ViTRINE should grow as a monthly newsletter in coherence with our social media content. In that meantime, I decided to spend my summer break visiting galleries and museums in Venice, Paris, and Rome. One not-to-missed event is Martial Raysse Retrospective at Palazzo Grassi. The artist who 'disappeared' briefly as a result of his change to figurative painting has now 2 retrospective exhibitions under his name. After the successful retrospective at Pompidou Centre last year, Palazzo Grassi runs an equally informative and eye-opening exhibition of his works. In between the museum visits, I had the opportunity to read Dr. Winch's Emotional First Aid. As tennis superstar Serena Williams aptly put it, wining or losing, one has to come to terms with loving oneself. Dr. Winch's tips are certainly useful in eliminating my sense of guilt with regards to my decision to avoid emails and all sorts of social media conundrums during this vacation. If discovering food trends is a key aspect of your vacation, it may be worth the while to make a stopover in Milan for Expo Milano. Although many of the exhibitions rely on a formulaic and didactic style in delivering their take on "feeding the world", there are a couple of gem pavilions with ingenious content. On a lighter note, the robotic barista and some good restaurants affirmed my belief that food is served best with less hypocritical aspiration. If you have chosen to stay at home during the summer break, why not spend the remaining summer canning the season's bounty? Tomatoes are dense and flavorful in these last hot months of the year, it is certainly worth preserving their goodness in trendy mason jars for the wintry days; that might also get you started on reducing your reliance on tinned tomatoes and factory-made sauces. Enjoy the lingering months of Summer 2015!